Andrew is one of the founding partners of GHP Office Realty and manages its daily operations from its headquarters in White Plains. Founded in 1999 GHP Office Realty acquires, renovates, operates and owns primarily multi tenanted suburban commercial properties. GHP has since acquired, financed, leased and managed more than 125 buildings and more than 6,000,000 square feet in 12 different states. Regionally the partners own and manage 30 buildings in Westchester County, Fairfield County, Rockland County, Bergen County and the Bronx. 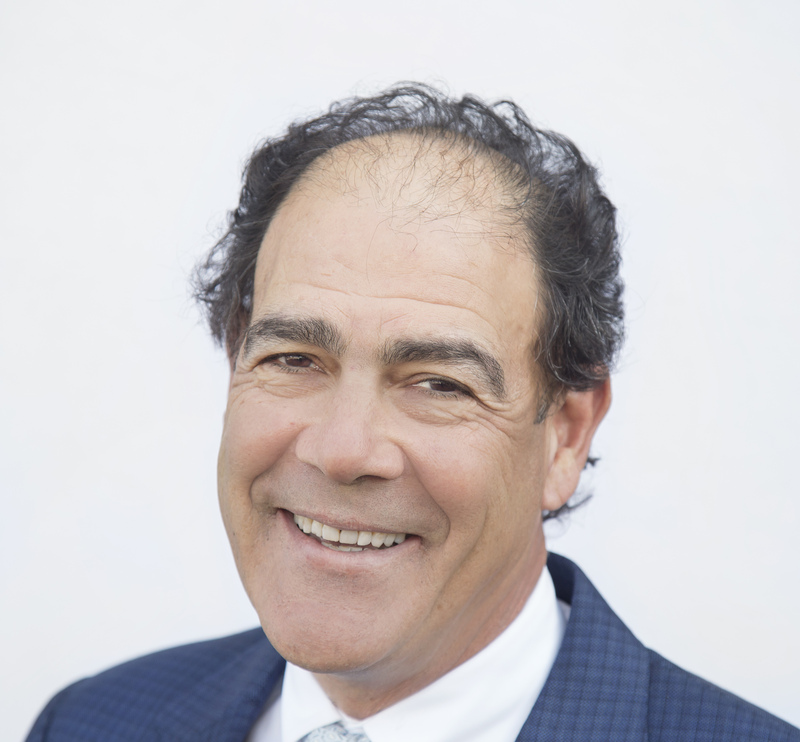 Prior to Mr. Greenspan’s success at GHP Office, he was an officer at Mack Cali Realty and started his real estate career with the Westchester developer, Robert Martin Company. Currently he serves on the Board of the Westchester Division of UJA, ArtsWestchester and the March of Dimes. He is a past honoree of UJA and March of Dimes Real Estate Award. He is a member of the President’s Circle at the Sloan School/MIT and is member of the Founders Club at Hamilton College. Jamie is an accomplished real estate professional, attorney and licensed real estate broker with diversified entrepreneurial and corporate experience. His current responsibilities include assisting the managing principal in overseeing the leasing, management, financing, construction, acquisitions and sales of GHP's several million square foot portfolio. He is also responsible for growing GHP’s third party brokerage, financing and management businesses. 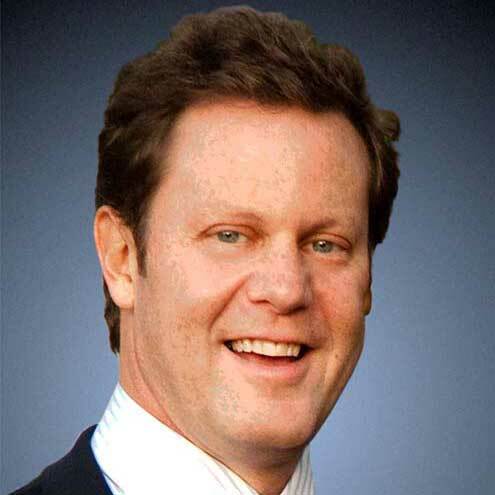 During his tenure at GHP and Houlihan-Parnes Realtors, LLC, he has negotiated and closed in excess of 5,000,000 sf of new leases and renewals, worth over $1billion, throughout the vast GHP portfolio, consisting of office, flex and retail buildings primarily in Westchester and Nassau counties in New York, New Jersey, Connecticut as well as several buildings throughout the United States. Jamie is also an integral part of team involved in the acquisition, financing and sales of office, flex, retail and multifamily residential properties totaling close to $1billion in transactions. He has negotiated deals as an owner’s/ tenant’s/ purchaser’s/ seller’s representative with Fortune 500 Companies such as Berkshire Hathaway, Verizon, JP Morgan Chase, Bank of America, Johnson Controls, 3M, Nike, Omnicom Group and Tyco International as well as other major industry leaders including, Stifel Nicolas, major New York State and New Jersey municipal agencies, Mt. Sinai Hospital, NY Presbyterian Hospital, ENT and Allergy Associates, Fordham University and many prestigious law and accounting firms. Jamie holds a bachelor’s degree from the University of Maryland and a JD from Benjamin N. Cardozo School of Law. Prior to GHP, Jamie was the lead real estate and entertainment law attorney at Saretsky Katz & Dranoff, LLP in New York City. He started his career in commercial real estate in 1989 as Assistant General Counsel at Robert Martin Company, who at the time owned and managed over 8 million square feet of office and flex space in Westchester County, NY. 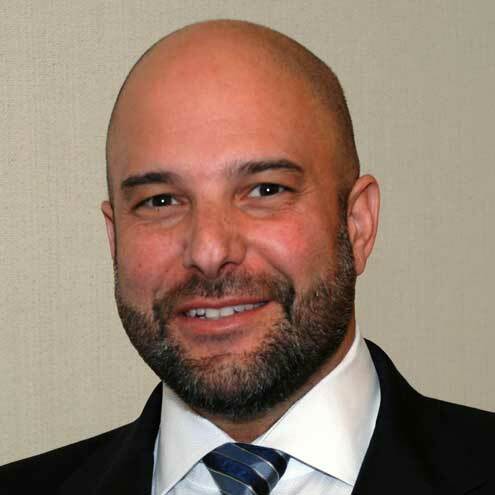 His philanthropic endeavors include being a long time board member of the UJA's Westchester Business & Professional Division, board member of the March of Dimes Westchester Real Estate Division and former board member of the New Castle Youth Basketball Association. Michael Cinicolo is responsible for overseeing the operations and construction of GHP’s commercial office properties throughout Westchester County and the tri-state area. Mike brings with him over 20 years of real estate experience. He oversees the daily operations for more than 6 million feet of office, retail and industrial space in the portfolio including Class A Office space, medical office facilities and buildings with Local, State and Federal Tenants. He has supervised and provided oversight for more than $50 million in capital improvement projects and is highly experienced in project management and development. His responsibilities include the management of physical plants, tenant construction, capital improvement and redevelopment projects. All property managers, office staff and building engineers (35) report to Mike and under his supervision, their efforts ensure the highest level of service to our tenants. Mike is also responsible for developing relationships with building vendors, establishing aggressive and innovative cost effect service contracts throughout the portfolio. GHP Office Realty, headquartered in White Plains, New York, is one of the New York area’s leading owners, operators and purchasers of suburban Class A office space. Founded in 1999, GHP has acquired, financed, redeveloped, leased and managed more than 6,000,000 square feet in 12 states. GHP’s current portfolio consists of 30 buildings totaling more than 3,000,000 square feet. Regionally, the partners own and manage buildings in Westchester, Fairfield, and Rockland Counties in New York and in Bergen and Mercer Counties in New Jersey. GHP Office Realty was formed in November 1999 and is headed by principals Andrew M. Greenspan, and James J. Houlihan. The principals of GHP have extensive experience in the real estate industry and have made sure to hire highly qualified and well trained employees. GHP believes that to truly provide quality service to its tenant base, it needs to be hands-on and offer the best management, maintenance, and support services to its tenants. Therefore, GHP places an emphasis on suburban communities of the New York tri-state area. Tenants at all GHP properties benefit from the company’s on-site property management and tenant-related services. The firm prides itself in investing sufficient capital to upgrade each of the properties it acquires in order to enhance all property amenities. This commitment to quality and service has paid off. Since inception, GHP has expanded its portfolio to include 140 and 145 Huguenot Streets in New Rochelle, New York. 70,000 and 300,000 square-feet respectively, the buildings have undergone extensive renovations and upgrades including a new building lobby and common areas and both remain well occupied. Other notable GHP purchases include 400 Westchester Avenue in White Plains, New York (in a partnership with Benerofe Properties), home to Fordham University, the country’s leading Jesuit University and 2649-2651 Strang Boulevard, a 190,000 square foot, 2-building complex that is home to Mercy College and PCSB Bank headquarters to name a few.